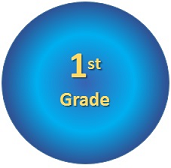 Please select your grade level to start your journey. Practice at least 101 minutes weekly to master your skills and watch the magic unfold...! 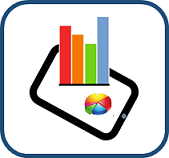 Parents, teachers and students can monitor progress with detailed reports available for all quizzes. 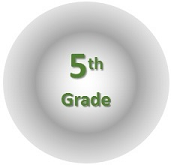 The reports provide insights on how students are progressing on a regular basis. They help to bridge gaps in any of the identified skills. Practice 101 Minutes every week. 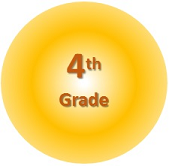 As you start your educational journey and take quizzes on a regular basis, you will start earning reward points. For every successful attempt, you will earn points equivalent to your score. Points can be redeemed with free gifts offered by 101Minute.com shopping mall. Collect points and grab gifts. 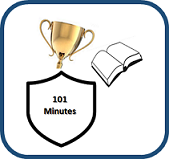 Membership to access 101Minute.com is FREE. 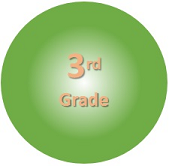 Our goal is to empower students with effective tools that would help them academically. 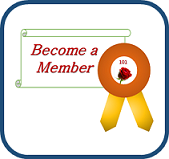 We hope you will take benefit of the material compiled here by becoming a 101Minute.com member today. Register and become a member now. 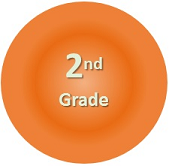 Earn reward points with each quiz completed successfully. With a minimum of 10,000 earned reward points, you can pick a gift a your choice from 101Minute's shopping mall. *Points cannot be cashed for money. Reward points can be redeemed for a free gift by students residing in US only. This scheme is valid in USA only.